We specialise in the sale and installation of premium quality windows that will not only last a lifetime but will give you superior energy-saving results and increase the value of your home. 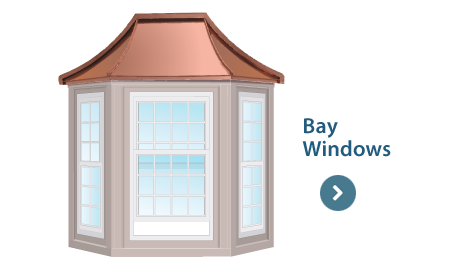 Vinyl (Poly-vinyl-chloride) windows also known as PVC windows have come a long way over the last 15 years. 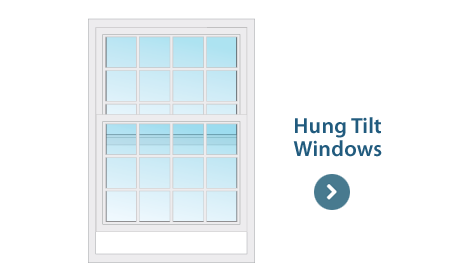 With innovative development and continuous energy-efficiency improvements, today's vinyl windows help you save on energy costs, are maintenance-free, are effortless to operate, are easy to clean and are very customisable. Backed by a no-hassle Lifetime Product Warranty, our premium-quality North Star and Del offer great quality and value at competitive prices. Not all windows are the same, and just because a company says their windows are the best, doesn't mean they are. And often what these companies don't tell you is more important than what they do. If quality and value are important to you, it pays to do your homework. 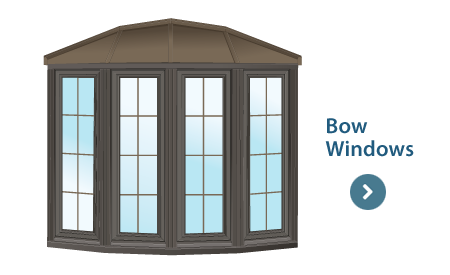 There are lots of things to consider when replacing the windows in your home in the Ottawa area: window grade, window style, window material, glass type, warranty and how the position of the sun effects each individual room in your home. Knowing more about windows will help you make informed choices when you are asking for quotes and deciding on your best options. 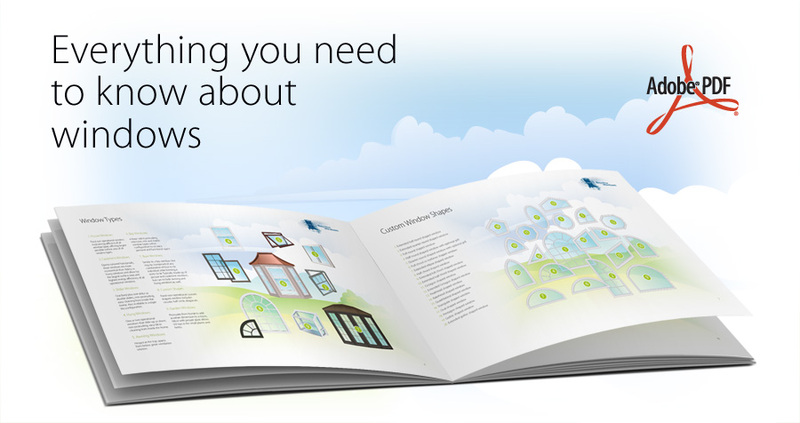 Download our complimentary illustrated guide - it's full of pictures and descriptions, created to help you understand all that replacement window stuff. 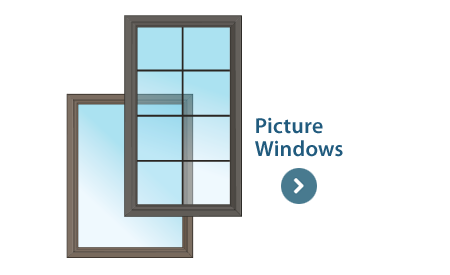 All of our window products are Energy Star approved, in fact many of our window products have been highly rated on the Energy Star's Most Efficient Window Products list for years. 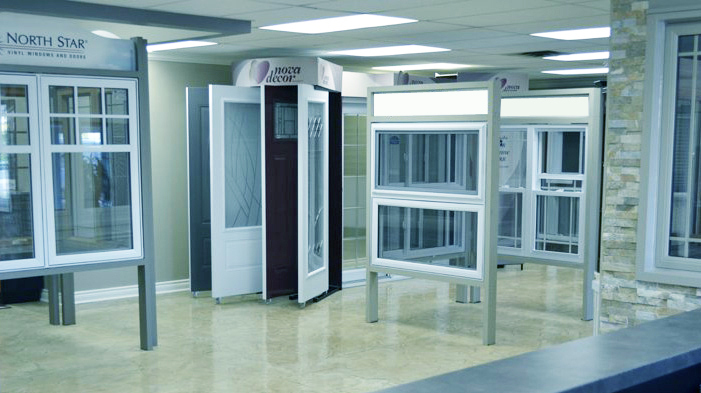 Bayview Windows is part of the Greater Ottawa Home Builders Association. 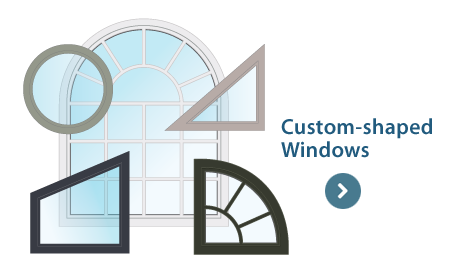 Our trained professional window installers know how to perform masterful, efficient and worry-free window installations - done right the first time, with the right tools, in the cleanest and safest way possible. Our friendly full-time installation crews are fully-bonded with at least one certified Window Wise and SAWDAC trained member on each team. 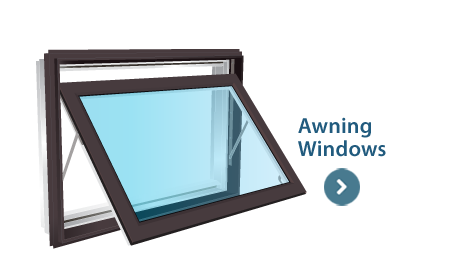 We adhere to strict installation guidelines and use only top-quality materials and supplies to ensure the highest level of quality in a way that will maximise your window's energy-efficiency and beauty. 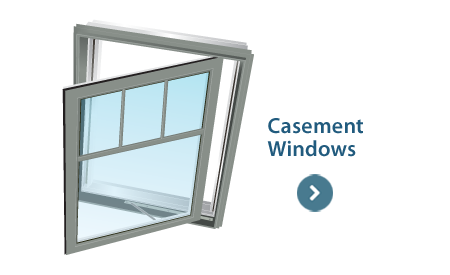 When you contract us to install your windows, we've got you covered for life. 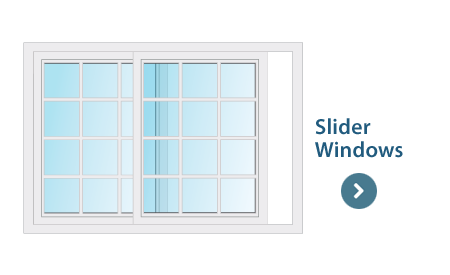 You’ll never have to think about replacing your windows ever again. Available to qualifying applicants, Bayview Windows, along with our financial partner Home Trust offer flexible financing solutions to match your budget and your lifestyle. Come see our premium quality, beautifully crafted and competitively priced vinyl windows in our showroom located at 6270 Perth St, Richmond (Ottawa), ON K0A 2Z0. For your convenience we also offer after-hour showroom appointments in the evening and on weekends so you can see our product samples when it's convenient for you.